Teachers especially those that are in field of literature and English can develop their students critical and inventive thoughts using the four square writing template in their class. Thru book writing template in example format where it has the guide where the students can formulate their judgment and ideas effectively in words when it comes to a report or subject they need to discuss. You can also see Script Writing Templates. It is like you are making a reaction letter but with a friendlier help that aids learning and development for the student’s mental capacity. It has the prescribed layout for report papers where you can type down all the thoughts you have in mind. You can also see Writing Templates. > Why use Four Square Method for Teaching? 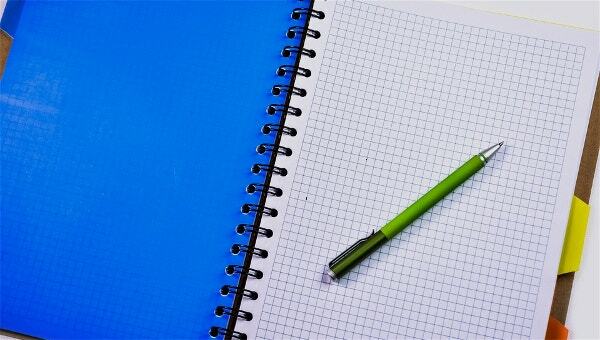 4 square method is a way to write and learn any subject. 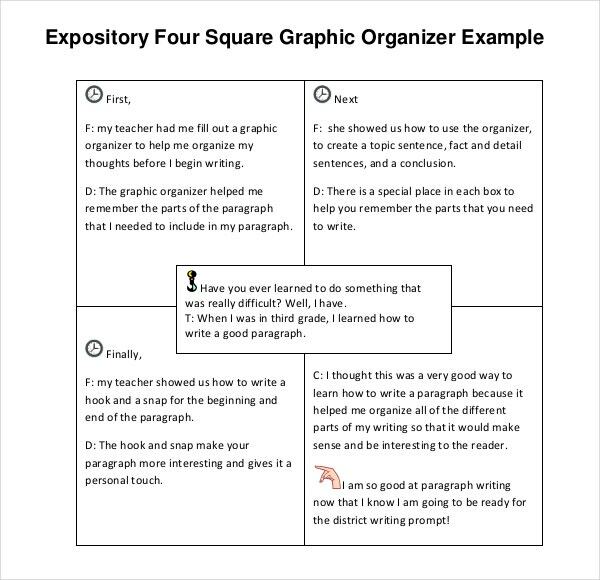 You can use our 4 square method as it can be used for varied types of writing such as descriptive writing, narrative writing, persuasive and expository. In this way it is useful for teachers to teach writing in school to children. The four square template contains a large central square which is divided into four smaller squares. A rectangle is present at the centre of the template which overlaps all the four small squares. You can also see Letter Writing Templates. The central space is used by the student to write the topic of the writing. This is the topic sentence. The upper-left square contains the opening supportive sentence which can also be called as the introductory sentence. The lower-left and the upper-right square contain additional supporting information. The lower right-square is for writing the summary of the topic. 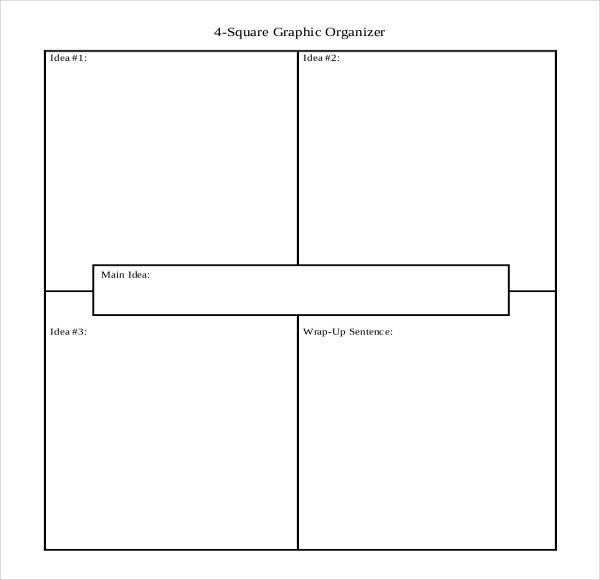 You can use our Four square template for precise formatting.These are two of the different types of 4 square template for different types of Writing Paper Templates. The central rectangle is for writing the name of the author, title, publisher and date of publication. The upper-left square is used for describing the characters. The upper-right square is for writing a synopsis of the book. The lower-left square is used for writing about the best parts of the book and the lower right square is for writing the opinion about the book. Our four square template will have exact formatting. You can use out central rectangle as it’s used for writing the name, birthdate, birthplace and reason of fame of the person. The upper-left square is used for writing about the growing up days of the person. The upper-right square is for writing about the early jobs and school days of the person. The lower-left square is for writing about the work done by the person which made him/her famous. The lower right square is for writing about the importance of that person’s work. It has been shown that the ability of the students to write persuasively increases by using this method. A study was conducted at an Elementary School in the United States that found significant improvement in the writing skills of the students. It was also found that the teachers were more successful with this method as compared to others. You can use our four square template to get much higher accuracy.